Michelle lives in Upstate New York with her husband and four amazing children. The word Antevasin is the perfect description for a spiritual seeker, living on the border between worlds and she literally lives right at the border of the city and the country on a beautiful property with a waterfall running through it. More importantly, she lives at the intersection between science and spirituality, incorporating what she has learned from both to live authentically and bring more love, joy and healing to the world. 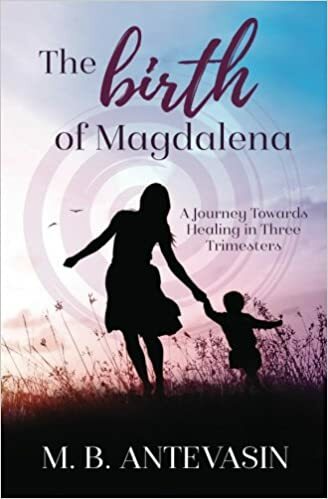 She wrote her first book The Birth of Magdalena after the births of her children and she is currently launching the second book Magdalena Moments and working on Magdalena Manifests, the third part of the trilogy. She works in her community to support women, children and families and provides classes, workshops and healing circles as well as offering private healing sessions. Read more about her offerings here.